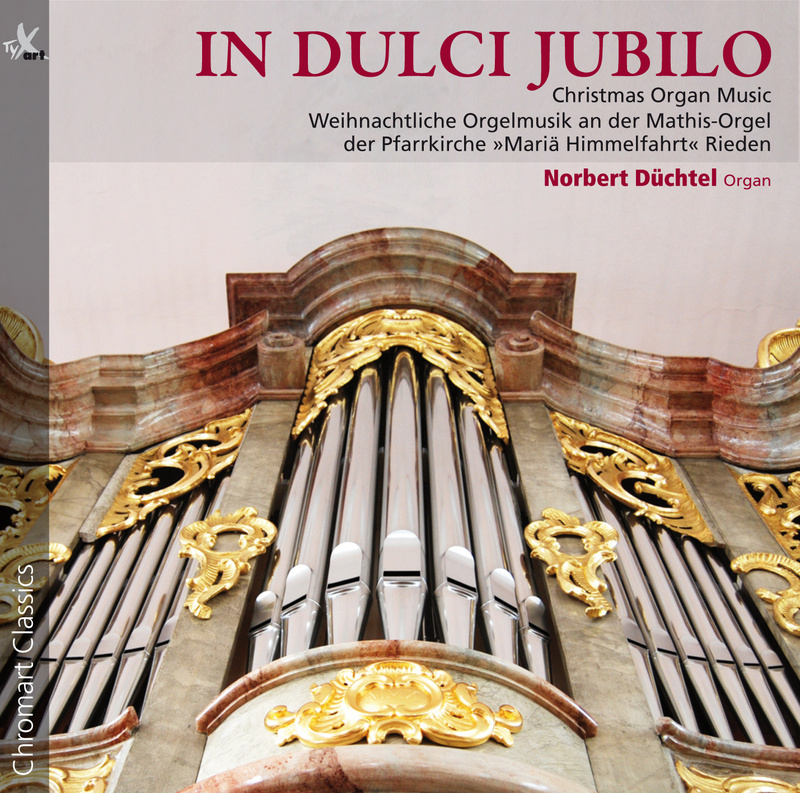 Norbert Düchtel plays a wonderful programme of organ works for Christmas on the new Mathis Organ (2010) at the Church of the Assumption of Mary in Rieden/South Bavaria (Germany). The music is from the Baroque and Romantic eras and allows us to experience the full tonal variety of the instrument in sophisticated and sensitive interpretations – incl. a premiere recording (Paul Geist: Weihnachts-Vorspiel über den Choral »Vom Himmel hoch« op. 2). This is organ playing in the ﬁnest »South Bavarian tradition«. Further Organ CDs are coming soon.